9th SPA-CE was hosted by Sava Hotels & Resorts in Terme Ptuj. 20 exhibitors from Slovenia and Hungary attended the SPA-CE and for the first time we have welcomed the Roman Spas of Europe. From more than 60 applications for hosted buyer status, we have selected 30 representatives of tourist agencies and tour operators from 16 countries. The town of Ptuj is not only known for the healing thermo-mineral water springs of the Ptuj Thermal Spa, but also for the abundant history and culture. SPA-CE was held in the Grand Hotel Primus, known by the Medico- Wellness Centre Valens Augusta with its distinguished by a beautiful interior for an unforgettable experience. Medico Wellness Centre has captured the hedonistic spirit of Ancient Rome intertwining through the architecture and offer of a luxurious wellness centre. 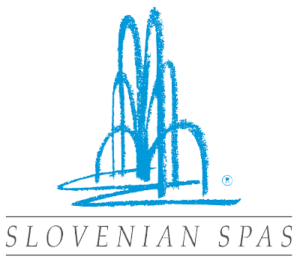 The year 2017 was special as Slovenian Spas Association was celebrating its 60th anniversary. Two events for Spa and Wellness professionals were prizing the celebration of the 60th anniversary: ENSPA the European Natural Spas and Wellness Conference that has been created with the vision of the thermal and Spa culture of tomorrow and SPA-CE, a B2B event for Spa and Wellness tourism. 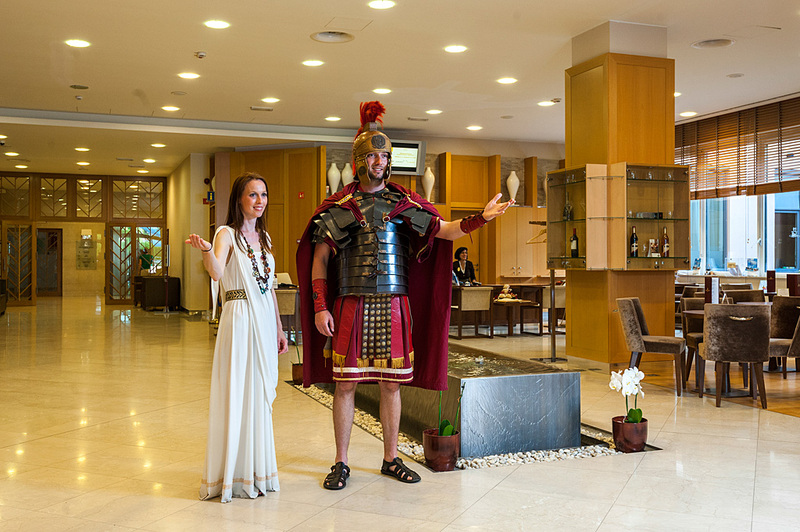 The one and only B2B event that promotes natural and thermal Spa resort in the region of South-East and Central Europe offered again the unique opportunity for doing business, networking, connecting and learning from each other.